Tea from the Far East. 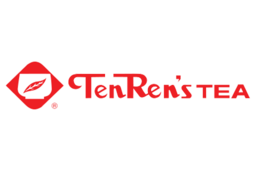 Ten Ren's Tea is the most well known tea maker in the East. Passionate, committed and creative, our teas are loved all over the world. Try new and traditional teas today at CF Fairview Mall.